When someone buys a home, real estate agents and brokers have the lion’s share of responsibility for co-ordinating the transaction. That responsibility should not be taken lightly, and at Property Matters, we take great pride in the significance of what we do. A good real estate agent is like a good point guard on a basketball team. During the various stages of a real estate deal, the agent must orchestrate proceedings and ensure all the right pieces fall into place at the right times. They need to manage the personalities involved in the process and ensure that all players feel confident in fulfilling their role and everyone goes home happy, especially the new home-owners! With this in mind, here is a list of the five important traits it takes to be a successful real estate agent. Your professional reputation is crucial to a long and successful career in real estate. Property Matters and its agents adhere to the highest standards of customer representation and pride ourselves on constantly going over and above to both serve our valued customers, and to ensure that the professional standards of the Realtors Code of Ethics are fairly applied. We take great pride in our approach! Quite simply, you need to know your local landscape better than anyone else! A top producing real estate agent appreciates what makes a community’s market unique and will be able to advise clients accordingly. Identifying a focus or niche in the local market allows you to distinguish yourself from the competition. As we said above, a good real estate agent needs to orchestrate all aspects of a real estate transaction – that takes great care and attention to detail. Be organized, follow up with leads, communicate well, and pay attention to the needs of your clients so they can reap the rewards. In terms of personality, the most important thing is to be yourself. If you are genuine, honest, and real with your clients, they will respond in kind. Be confident in your abilities, your attitude, and the service you provide and you will get a sense of fulfilment by creating positive situations for the clients you work with. Successful real estate agents have an impressive network of contacts in the local market they serve. Get to know your community leaders as well as other real estate agents and brokers, potential buyers and sellers, and all the other important contacts in the real estate industry such as appraisers, home inspectors, and mortgage loan officers. 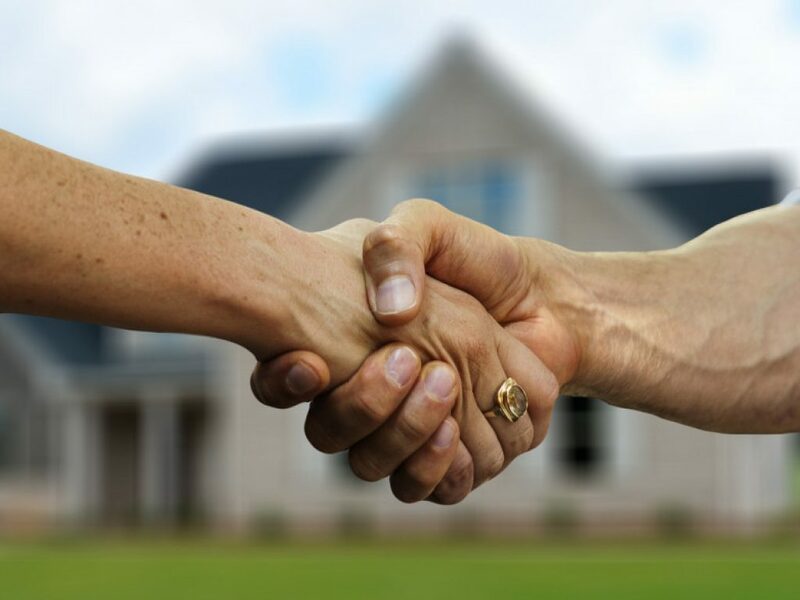 At Property Matters, our biggest priority is to openly and professionally serve the real estate public at all times, and we constantly strive towards maintaining that singular and honorable goal.